You asked for it and you got it. 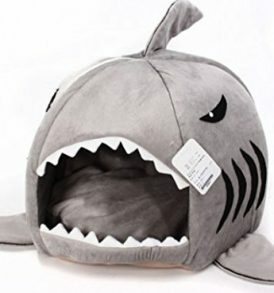 You wanted a warm, dry, heated feral cat house. We have outdone ourselves with this one this time. No expense was spared to make it perfect and watertight. 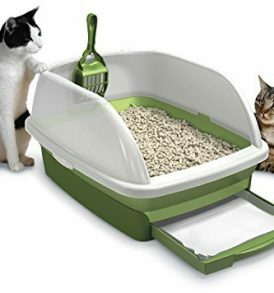 Your cats are going to love this house and so will you. You will rest assured your feral are warm and dry all the time and have a quick escape hatch if needed. The Heated Feral Cat House comes ready to deploy and includes the K&H 3093 Extreme Weather Kitty Heating Pad with Fleece Cover. K&H has over 159 “5” star reviews on this heating pad and here is their description of it. “The Outdoor Heated Kitty Pad is an essential source of warmth for any cat that spends time out doors. Its internal thermostat keeps the surface nice and warm even in the coldest of temperatures. 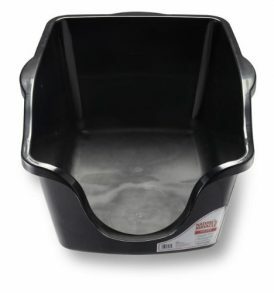 Its made of rugged ABS plastic.” Recommended for outdoor use and is UL listed. It is raised and rigid and comes with a simple fleece cover that is not perfect but does the job. Our testing indicates this is an amazing heater and it fits perfectly into the shelter. The dims of the heater are 12.5 wide x 18.5 long. It comes with a 5 foot chew proof/weatherproof electrical cord. To make the Heated Feral Cat house waterproof and amazing for your cats we have waterproofed all the wood pieces. The doors shut and seal out the wind and rain, but are easy for kitty to open. We include a Velcro strip so you can keep the doors open during the introduction phase. Oversize awnings keep wind driven snow and rain out of the shelter. We suggest you elevate this shelter up on bricks to minimize rain from splashing on the doors and the wood. Awnings come assembled backwards on the set during shipping. Just unscrew three screws on each side and turn awning around and re screw them in place. The outer shell is made of green plastic material and is waterproof and will shed rain and snow. The shelter is easily cleaned also. 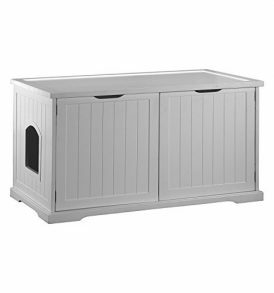 We are confident this is the best heated Feral Cat Shelter on the market.